And, we’ve fixed some bugs. See the release notes here. 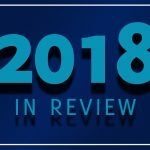 On Tuesday, December 13th we will be discussing all of these changes and more during our free webinar: Genesis R&D 11.2 Overview. 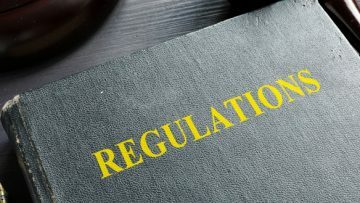 As you know, the new FDA Nutrition Labeling Regulations introduced changes in nutrient definitions and standards. The new nutrient definitions include new nutrient fields that need to be populated for your ingredients and recipes so that this data will appear as expected on the Nutrition Facts and Supplement Facts panels. 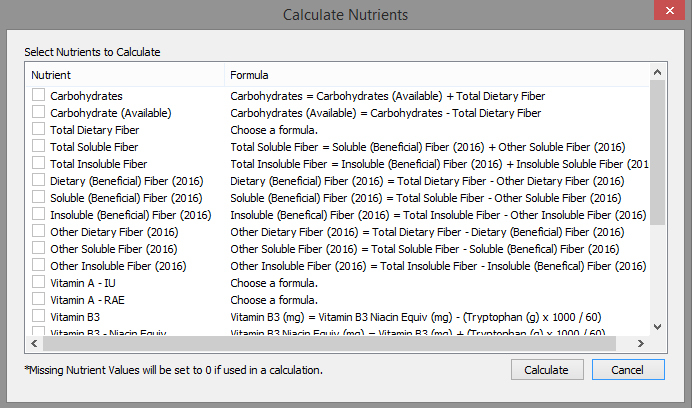 To address this, we have developed the Nutrient Calculator, which helps you calculate data for the new nutrient fields without having to look up the formulas and/or calculate the conversions by hand. When formulas are not straightforward, the calculator walks you through the decisions (for example: is Vitamin A coming from an animal or plant source?) to ensure accuracy. 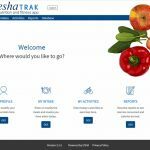 Note: In the ESHA Database, nutrition information has been populated for the new nutrient fields as appropriate. 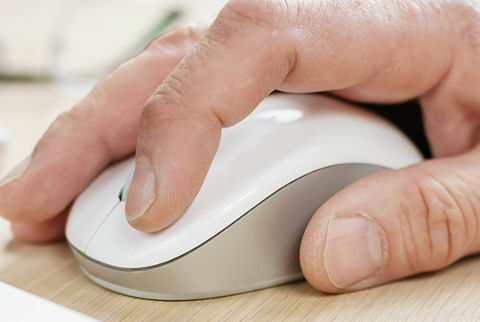 Click here to learn more about the Nutrients affected and their new units of measure. Or join us on Tuesday, January 31st for a free webinar: Converting Nutrient Units for the New 2016 Nutrition Facts Label. This release introduces the much-requested Dual Column Label for a single Recipe. Previously, you would have had to create the Recipe twice with the two different serving sizes – one for a single serving and one for the entire container. Now, you can easily display these two serving sizes for the same Recipe in a few steps. On Tuesday, January 17th we will cover this new feature in detail during our free webinar: Creating Dual-Column Nutrition Facts Labels with Genesis R&D. With the Recipe open, go to Edit Label and select General. 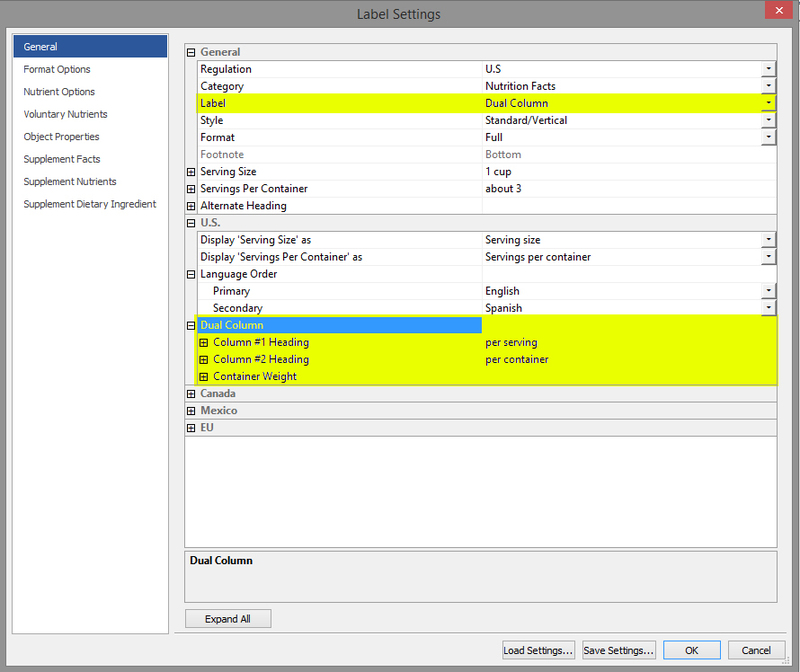 For Label, choose Dual Column. Expand US and Dual Column. 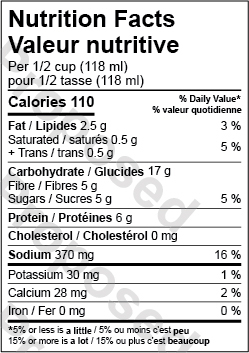 Health Canada has proposed changes to the Nutrition Facts tables which include both format modifications and nutrient changes. With this release, users can see what the new label will look like for their products, but there will be a watermark on the image until the rules are finalized. 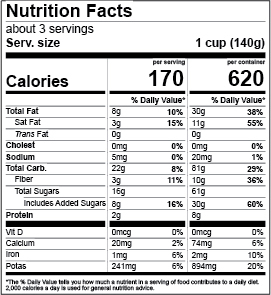 An option has been added to the Recipe Information screen for defining a serving size. Now, in addition to assigning the number of servings and how much a serving weighs, you can also define a serving in terms of a volume or each measure. For example, you can tell the program that 1 serving equals 1 cup, 240 grams. Or you can tell the program that 1 serving equals 1 bottle, 336 grams. The program will use the gram weight of the assigned serving for reporting the nutritional content per serving of the recipe. Brix is the sugar content of a solution, and it is calculated in the Genesis R&D Food program based on the specific gravity of the solution. Enter the specific gravity value. 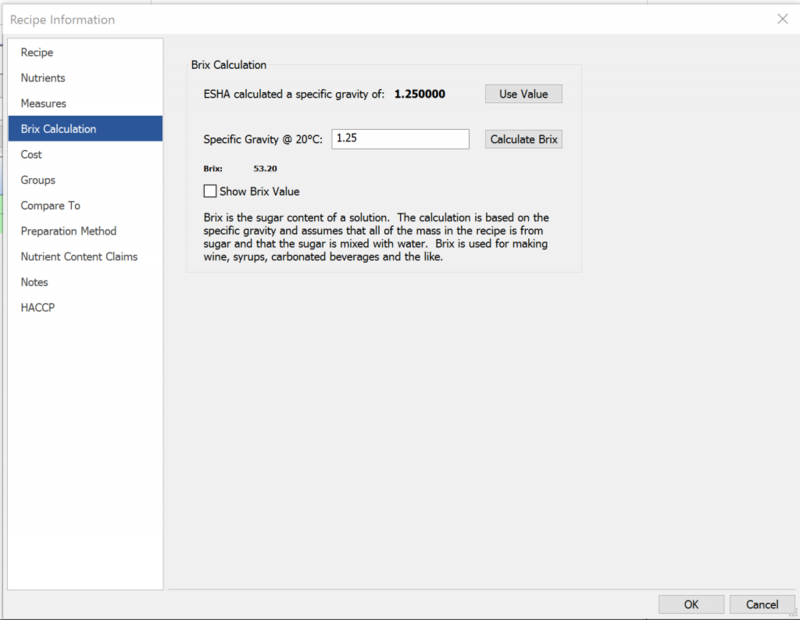 Set a volume measure from which Genesis will calculate the specific gravity and use that number to calculate the brix value. You can choose to display the brix value on the Recipe window by checking the box.